The TUC has now launched its first Guide to Autism. The TUC reported that "Autism is a term covering a wide range of conditions that reflect neurological differences among people. It can cause social barriers which may affect the lives of people with autism at work. There are about 332,600 people of working age in the UK with autism. However, only 15 per cent of adults with autism are in full-time employment and only 9 per cent are in part-time work. 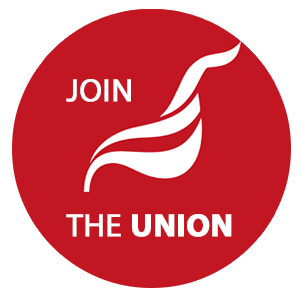 all changes to working practices to be negotiated with the union, and proper notice given before they are introduced." Click the download button for a copy of the guide, or click here for more information on the TUC website.